Главная » Медиа » Миксы » Dwyane Wade BEST Highlights From 18-19 Season! ONE LAST DANCE! 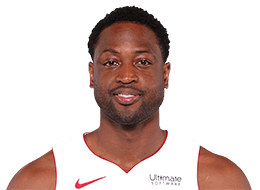 Dwyane Wade BEST Highlights From 18-19 Season! ONE LAST DANCE!